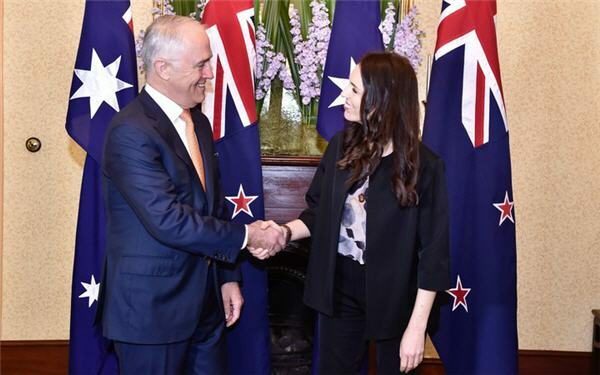 When asked to give their brutally honest assessment of Malcolm Turnbull’s performance against Jacinda Ardern’s, there was consensus that the New Zealand prime minister put him in the shade. 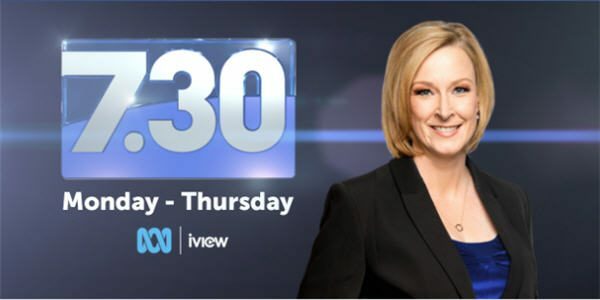 1 March 2018 – Jacinda Ardern was interviewed on ABC 7.30 this evening. 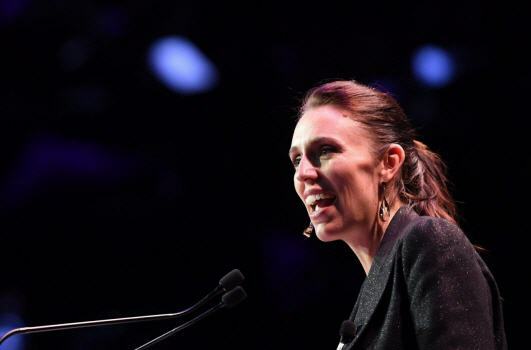 Prime Minister Jacinda Ardern will raise New Zealand’s concerns about Australia’s deportation policy when she meets Malcolm Turnbull in Sydney on Friday. 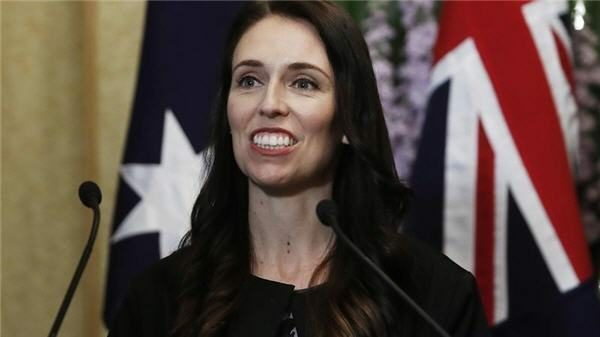 Australia backs down on plans to charge Kiwi students higher fees, and New Zealand students retain access to Government subsidised fees. 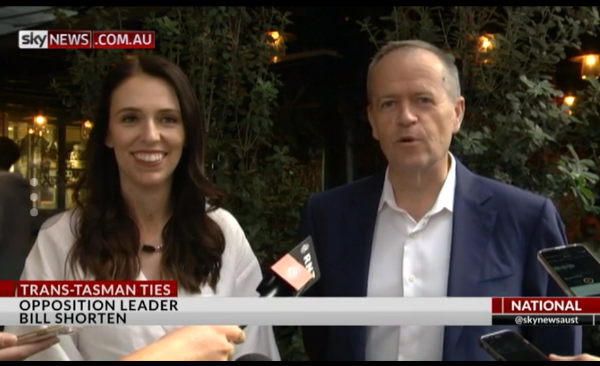 Opposition Leader Bill Shorten has indicated New Zealanders living in Australia should get a better deal. 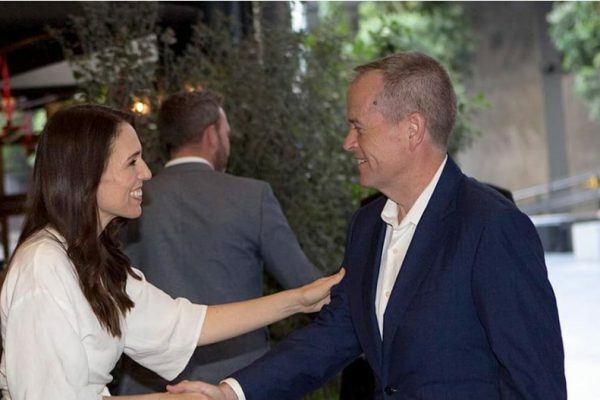 Jacinda Ardern met with Labor leader Bill Shorten for the first time since she became Prime Minister in Auckland on Saturday night. 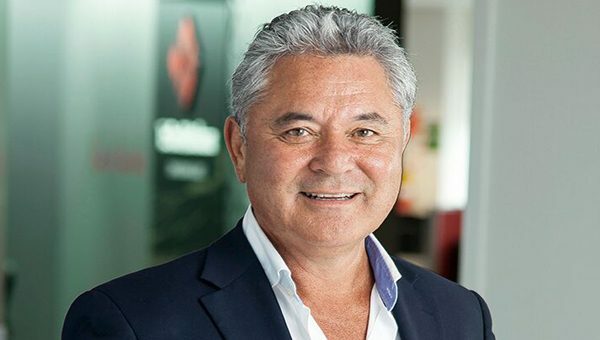 A new Bill in the New Zealand Parliament will prevent Aussies accessing free tertiary study directly. 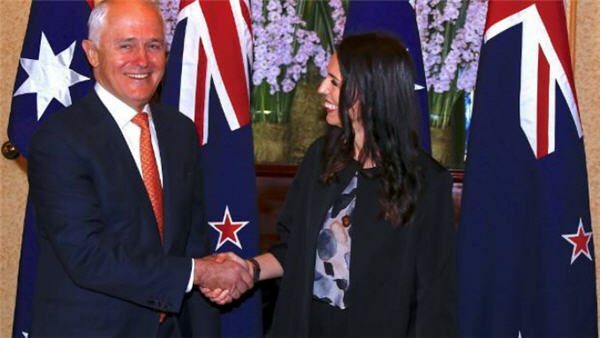 Making an offer to take 150 boat people heading to Australia helped cement New Zealand’s relationship with its trans-Tasman relationship. Despite a recent rocky history, the two PMs today set out to show they’ve put aside differences.